Internal linking is when you link from one of your website's pages to another page on your website. For example, if you own a coffee shop and you write a blog about coffee from Uganda, you can (and should) link to the webpage where you sale Ugandan coffee. When you provide this type of linking, you increase the navigational function of the website and your search engine optimization (SEO). Most companies with SEO services include linking internally as part of their service offerings. 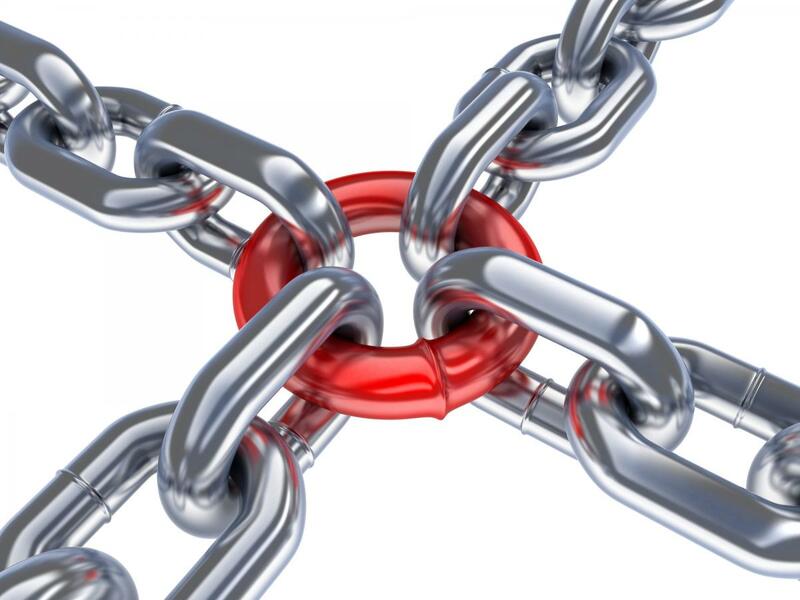 How Does Internal Linking Work? Using the same example as above, you would use “coffee from Uganda” as your anchor text (the text that appears in lieu of the URL) and would then link that text directly to your “Ugandan coffee” page. This simple linking method can go a long way in increasing your site’s navigation as well as make it easier for search engines to “crawl” your page and therefore can help increase your search engine ranking. When you hire a company that offers SEO services, they will focus on link building (both internal and external) as a method for helping to increase the search engine ranking of your website. Below is an example of what the html code will look like when done successfully. This is an example of how we would link internally to our blog. In this example, “Entrepreneur Web’s Blog” is the anchor text and is the text that will be visible to the reader. The URL is what will be linked to in the text. What are the Types of Internal Linking? There are basically four different kinds of internal links: Menu, footer, sidebar, and body. Each of these methods are important for your website. Menu Links: Menu are navigational links in that they are used to help direct the user to specific places on your website. These are the categories that are on the “menu” section of your website. What is visible to the viewer is the anchor text (aka whatever you named that menu heading). Footer Links: Footer links are located at the bottom (the footer) of the page and are typically navigational links. For example, you can include the “contact us,” “about us,” etc. in the bottom of the page to direct users to these specific pages. Sidebar Links: Many websites use a sidebar and the links on this part of the website are known as sidebar links. For example, if you have a blog you may wish to include a sidebar that links to other recent blogs. Body Links: Body links are included in the body of the website page. This type of linking is what was described above in the coffee shop example. Effectively linking is important since it helps to increase search engine ranking in addition to aiding navigation for visitors. How Do Internal and External Linking Differ? The only difference between internal and external linking is that internal links redirect people to your other pages, while external links direct people to pages outside of your website. Both use anchor text and are formatted the same. In conclusion, when you use internal linking properly, you can profit by helping your site to climb in search engine rankings. Plus, you can help drive visitors to your website to other pages such as product pages or contact us pages. Therefore, hiring a company that offers SEO services can help improve your search engine ranking with internal and external linking. 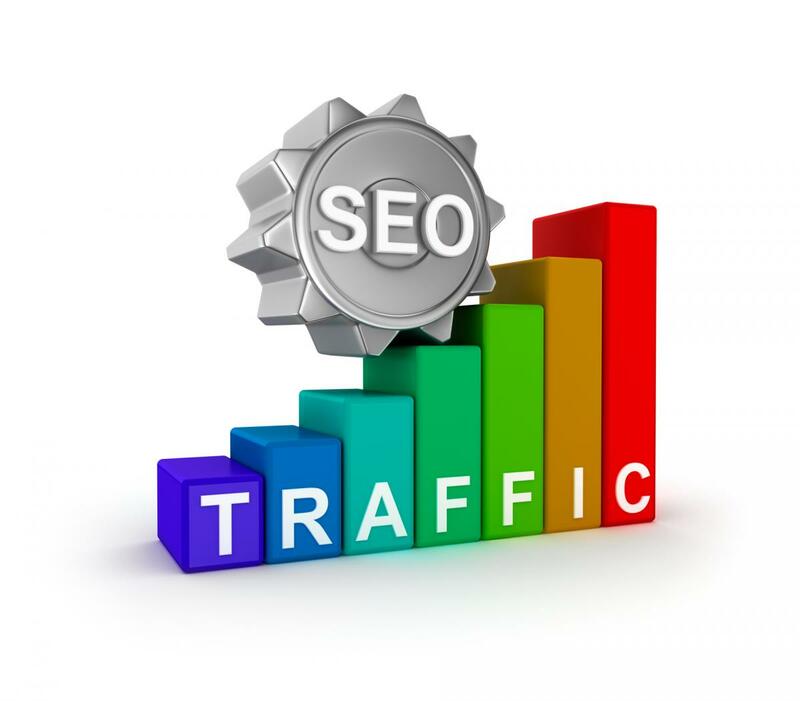 Contact EntrepreneurWeb.com for SEO services you need for superior website traffic.